Between 2013 and 2015 AXN Italy made a product placement agreement with its sponsors. The idea was to include the brand product directly in the channel’s fillers. 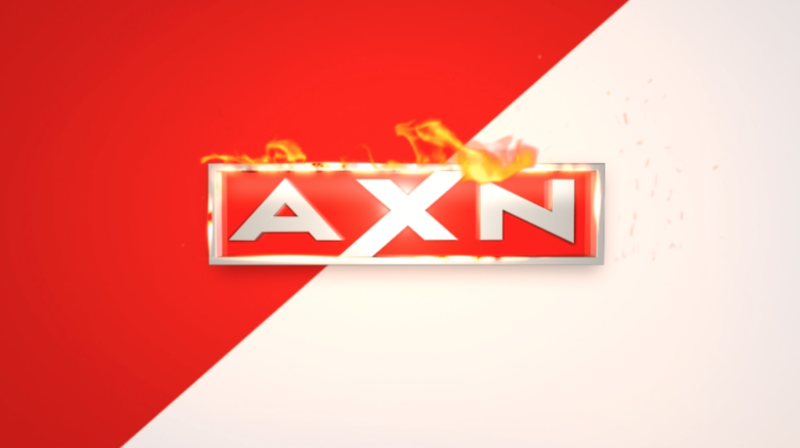 The solution was that of transforming the AXN logo in the brand product through the use of simple, fast, fresh and direct animations.